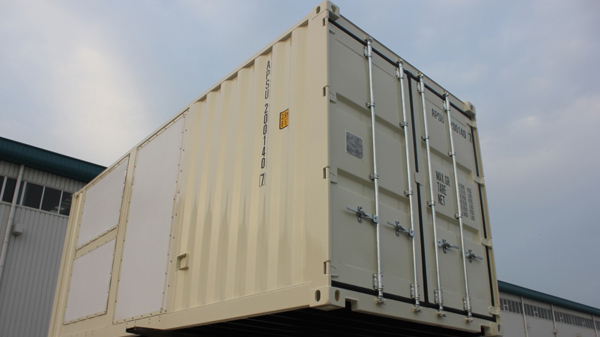 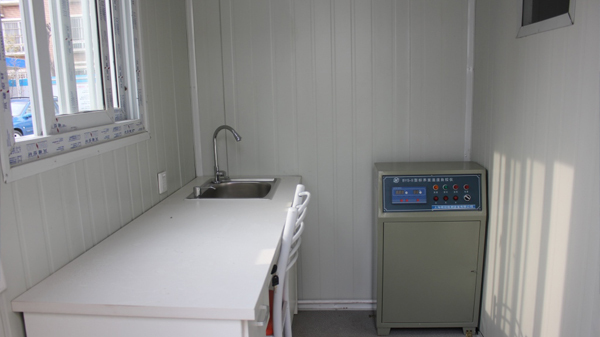 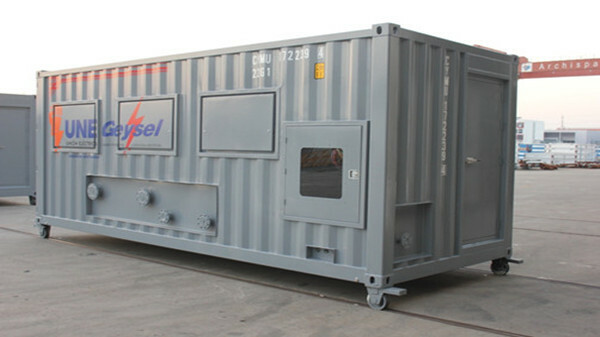 Special Container is the custom made container which does not follow the international shipping container standard. 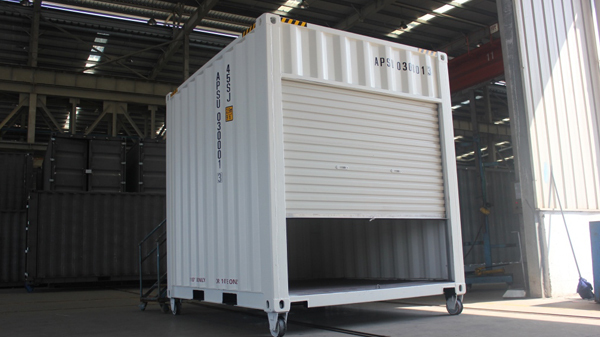 Its structure and facilities are specially designed and made according to the purpose and the client's particular requirements. 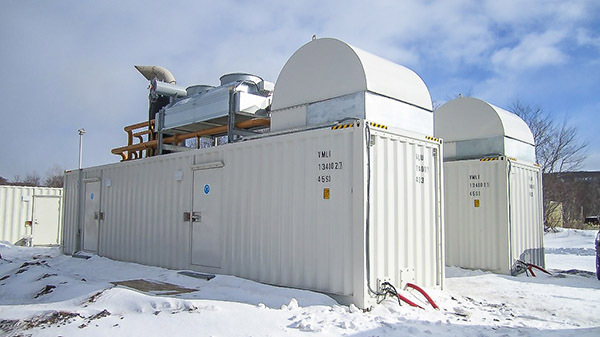 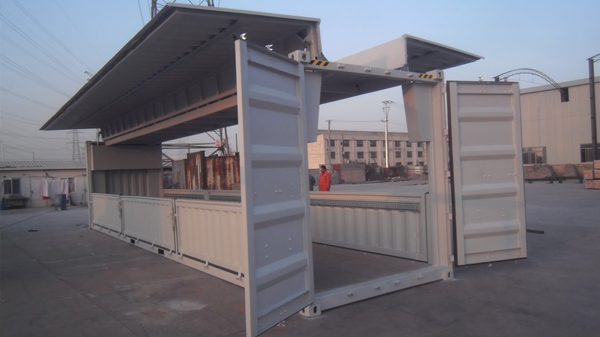 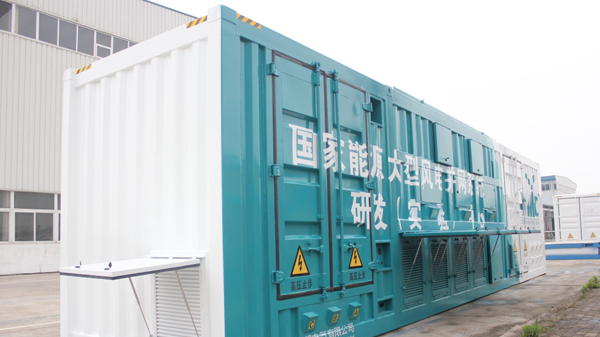 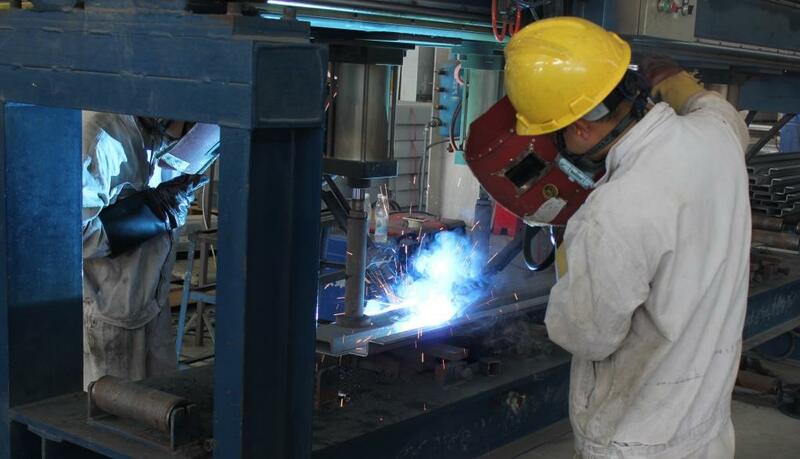 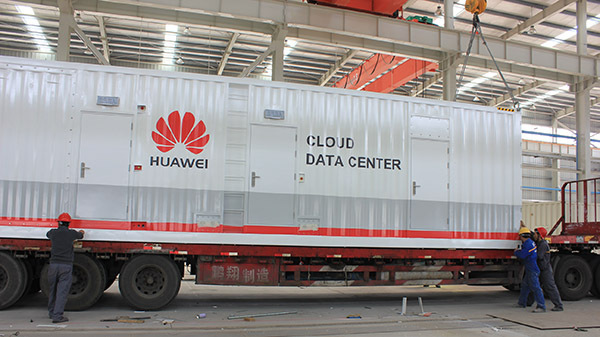 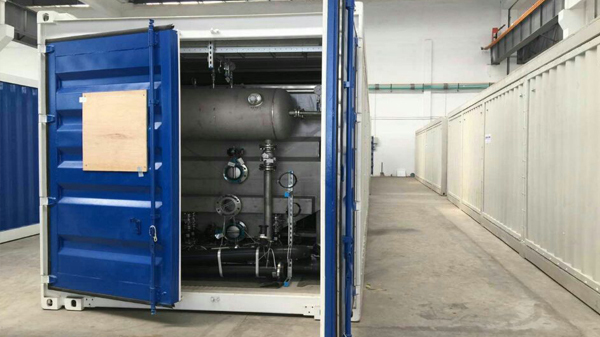 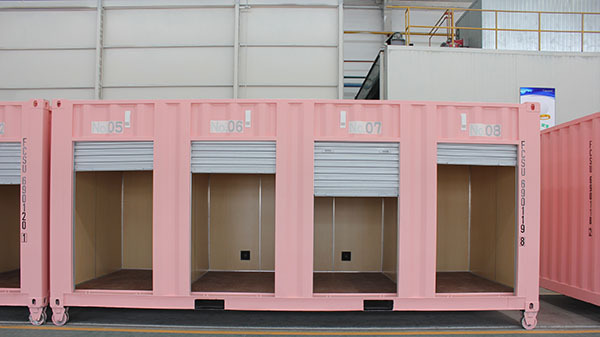 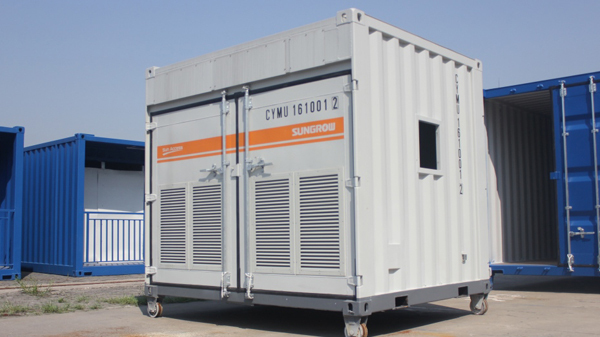 Equipment container, storage container, fuel tank container, workshop container, Offshore Container, Logistic Container, open top container and others are the most seen types.